The best way to avoid going out to eat frequently is to have great meals planned and all the ingredients you need on hand to make them. This requires plotting out your meals for the week in advance and getting all you need at the grocery store on your weekly run. Plan weeknight meals that are quick and easy so you won't mind that appointment in the kitchen after a long day. If you get ambitious with your plans, come Wednesday you just might go out instead of making an elaborate dish that sounded really great on Saturday when you were grocery shopping. Here are some printable meal planning worksheets that you can use to get the job done. Choose the one that works best for you and check out the tips on how to save some meal-planning time. If you'd rather plan out a full month's worth of dinners, this monthly meal planner is your go-to worksheet. 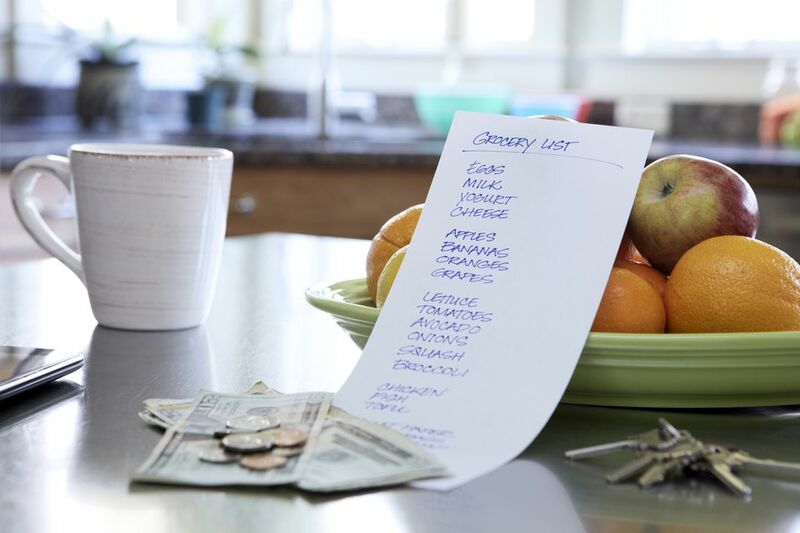 It includes a large grocery list that you can tear off and take with you to the store. If you want to plot out a full month's worth of all three daily meals, jot everything down on the monthly meal planning calendar and post it in your fridge. It also includes a tear-off grocery list that you use when you shop. Pin your favorite meal planner so you'll be able to go back and print it again and again or print out a single copy and laminate it to make it reusable. Just write on it with a wet or dry erase marker. Then clean it off to start fresh. You can also make it reusable by tucking it inside a picture frame and writing on the glass with a wet or dry erase marker. That option will also allow you to give it a permanent home on your kitchen wall. If you don't relish the task of sitting down to plan new meals each week, come up with a month (or a couple months) of meals. Then laminate the sheets and stick them in a binder. Just keep rotating through the sheets to keep meals interesting, and you won't have to make meal planning a regular task on your to-do list. You could even come up with 12 months of meals. Then just reuse the plan year after year. That'll allow you to work in the foods that are in season and to plan meals around holidays. If this sounds like too big of a task, just come up with a meal plan for this month. Then repeat the process next month. 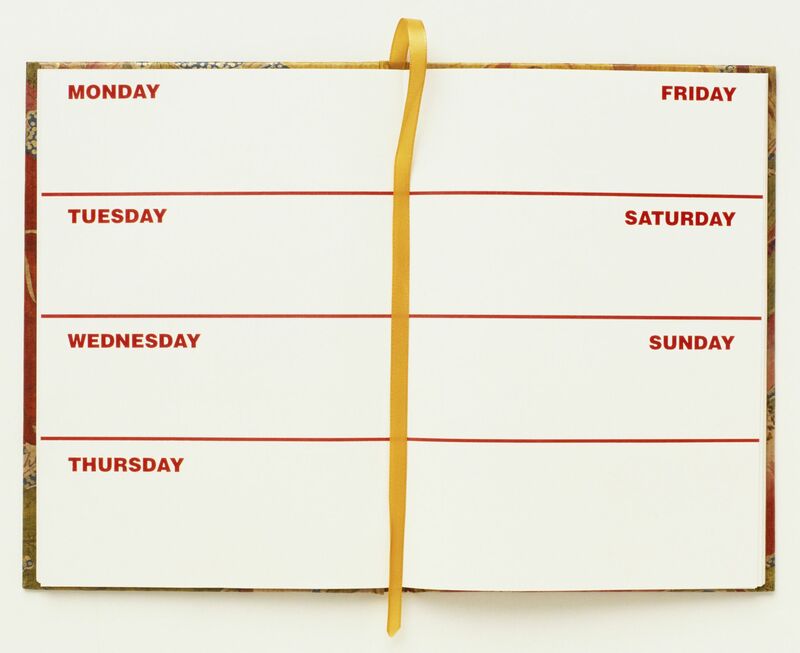 If you save your plans rather than throwing them out, you'll have a custom yearly meal plan by the end of the year.